Contractors successfully delivering projects since 2006. Contact us for a quote. 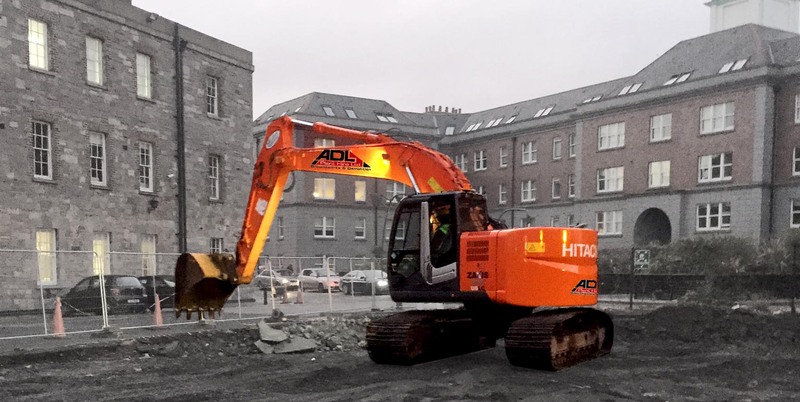 The company was founded in 2006 by Andrew Reilly and has expanded in to one of the most reputable plant hire and ground works contractors in the Leinster region. Our focus is on safe project completion, high quality service and efficient programme delivery, all within the budget to suit the individual clients needs. With over 11 years experience in all aspects of groundworks our skilled operatives, we have the knowledge and safety training required to undertake all types of groundworks. 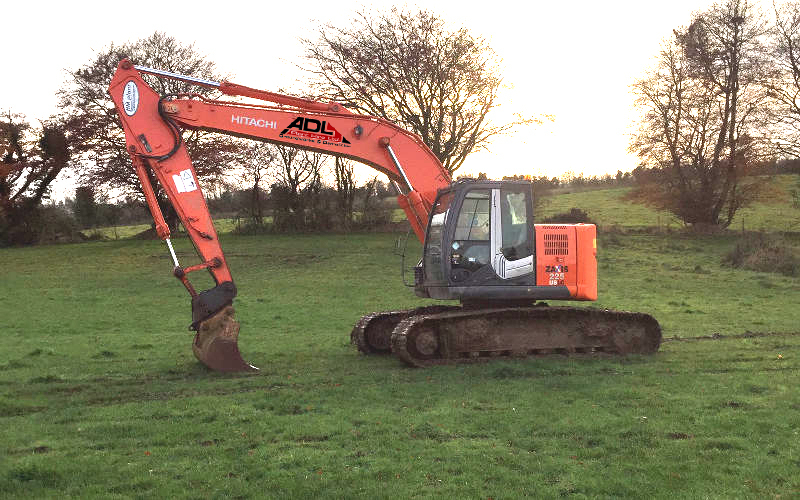 ADL’s goal is to provide all our clients with a total plant hire service. I want to acknowledge the effort and hard work that went into the substation and switch room works over the last week. 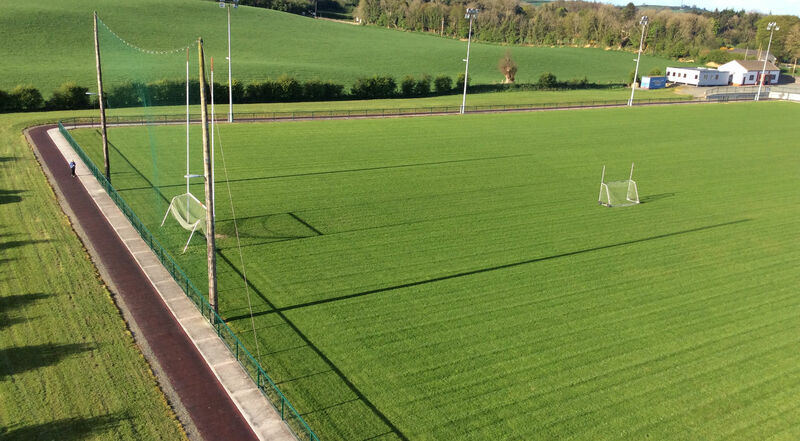 It was a curveball that was thrown at us last minute from the ESB and particularly Mark, Roy and the ADL Plant Hire lads should be recognised for planning and carrying out the works safely and on target in extremely tight, difficult and changing conditions. Reputable groundworks and Plant Hire. Contractors successfully delivering projects since 2006. We pride ourselves on a strong management team and skilled workforce. Designed by ES Digital Media.